If you’re here reading this, it’s not because you need a primer on choosing HDTVs, it’s because you want to cut through all of the muck out there and find the absolute best TV for your particular need, and you want reliable reviews. Best bargain TVs mean a television that won’t fizzle out, won’t be outdated in two years, and won’t leave you wishing you had ponied up a few more bucks for a better picture or sound system. That's what we're aiming to give you. So, without further ado, here are the best HDTVs of 2011. If you’re looking for a television for one of the kids, whether it is to reclaim the family room set from the Xbox 360 or just because you’re the best parent in the world, your best bet is the VIZIO XVT323SV 32-inch Full HD 1080p LED LCD HDTV with VIA Internet Application. At under $500, it won’t break the bank, but it will crack a huge smile on the recipient’s face. This set is full of the latest innovations on the market, including integrated n-band wireless internet and a host of VIZIO Apps (Amazon Instant Video, Flickr, Netflix, Rhapsody, Twitter, VUDU and Yahoo TV Widgets all pre-loaded on the TV). The 32-inch picture is sharp, the audio is passable, and the all-important refresh rate is 120 Hz. This means that both video game systems and high action movies will look great without any pixilation or lagging. The other thing that makes this set great for a kid’s room is that it is only two inches deep, so it won’t take up valuable real estate in the room. It is the perfect size to hang on a wall or set on the top of a dresser. While it’s not the cheapest set on the market, it also won’t need to be replaced before your son or daughter is out of the house. This is a great long-term television at a great price point. After all, a bargain is only a bargain if you get a good value for what you pay. This one is, and you won’t regret purchasing one (or more). With prices starting to level off on flat screen televisions, it’s time to think about upgrading your bedroom entertainment. While a 55-inch television may look great in the showroom, it will be too large for the intimate setting of the master bedroom. 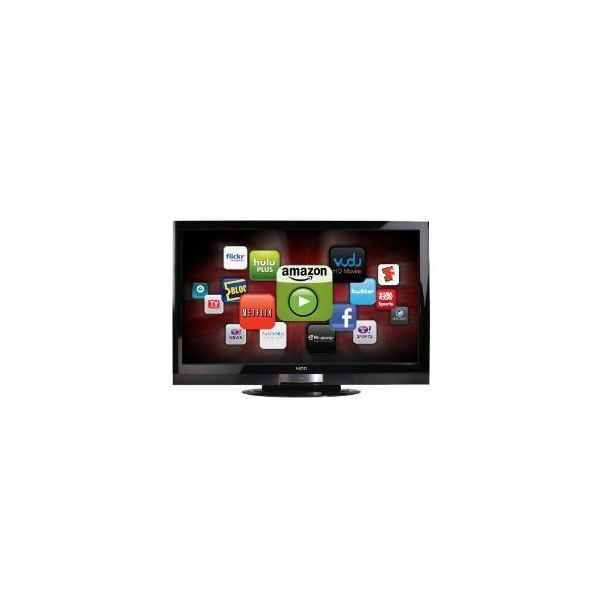 What you should look for is something in the 40-inch range, something like the Sharp LC40LE835U Quattron 40-inch 1080p 240 Hz 3D LED-LCD HDTV. It has everything you’ll ever need in a television, and a refresh rate that will keep it relevant well into the next decade. It has all of the features that larger sets have; wireless internet connectivity, built-in internet apps, amazing contrast, deep blacks and crisp whites, an IP control feature and a host of peripheral connection ports. . Why the Sharp over other similar models? Quality. This set goes above and beyond the others in its class. The picture quality is as good, if not better, than any plasma screen I’ve ever seen. It doesn’t suffer from the “soap opera" effect, where the video seems off in some way. The Sharp AquoMotion automatically adjusts the speed of the video to prevent this. The audio is theater quality out of the box so there is no need to purchase a separate surround system for it. Even the instruction manual on this set doesn’t fail to impress. It has a step-by-step guide with pictures to walk you through both the initial set-up and advanced picture and audio tweaks. 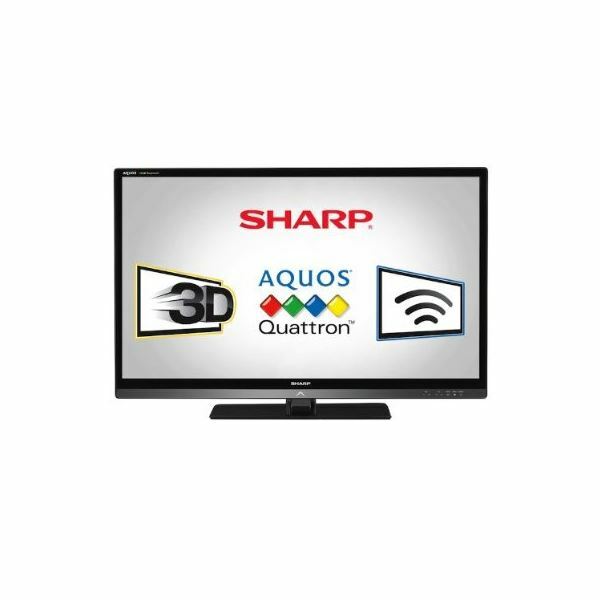 Sharp got it right with this one, and for around $1000 you’ll probably never find a better value in or out of the television market. There is no more important feature to the man cave than the perfect television. It has to deliver unparalleled picture and sound, as well as cater to the die-hard sports and cinema fan. 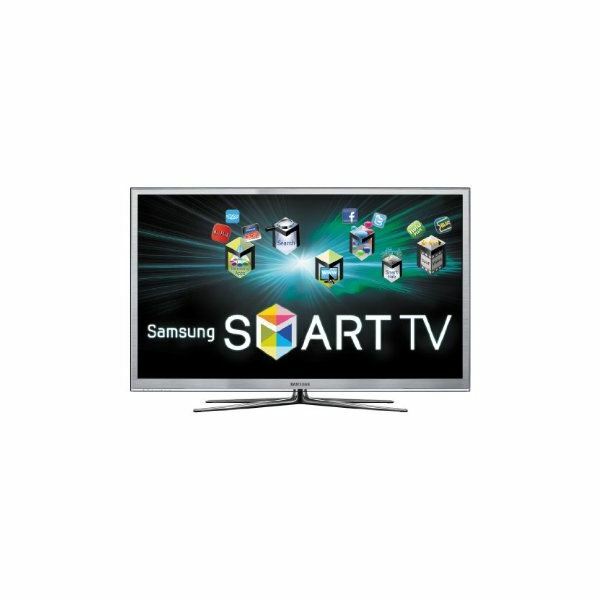 With a 600 Hz refresh the Samsung PN51D8000 51-inch 1080p 3D Ready Plasma HDTV handles the picture side of this equation with ease. What really stands out is the audio quality. The SRS TheaterSound has pitch perfect treble and chest rattling base. Of course, it is also 3D ready (you just need to purchase some glasses and hook up a BluRay player) and has plenty of built-in web browsing options including Netflix, Vudu and HuluPlus. The main reason this set is here and not in the following section for home theaters is the ultra reflective nature of the screen. If you have a window open or any non-ambient light source there will be a reflection on the screen. A dimly lit man cave is the perfect habitat for this creature, and as long as you keep this in mind you’ll pat yourself on the back every time you think of how much to saved in comparison to a similar sized LCD or LED TV. For around $1500 this is the currently the best bargain in plasma screen televisions. While the allure of the 70"+ HDTVs is tempting, the reality is that with refresh rates currently topping out at 240 HZ, there is still a high probability that there will be digital remnants and blurring issues with screens of that size. A 60-inch model, however, is fully capable of providing a crisp and clear picture at these rates. 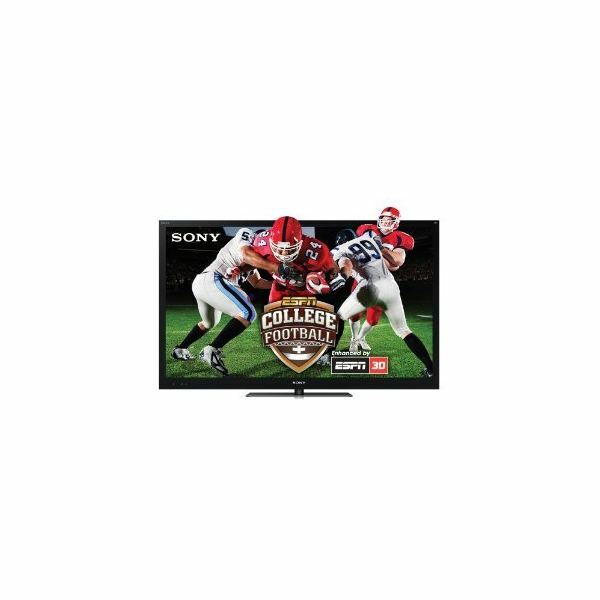 The Sony BRAVIA KDL60NX720 60-inch 1080p 3D LED HDTV with Built-in WiFi is one such model. While the specs on this HDTV are similar to all of the others in the same price range, and the picture and audio quality fare the same, it’s the enhancements that make this the set of choice. The screen is constructed of Corning gorilla glass, the strongest, most scratch-resistant glass of the market. This makes it a perfect choice for high traffic areas like a living room or home theater. The intelligent presence sensor is another added bonus. It will recognize when no one has been watching for 20 minutes and shut itself down. It will also warn people who are sitting too close to the television to back away. On top of all that, it will also adjust the picture and sound based on where people are sitting in the room. This television has all of the hallmarks of a long-term keeper. It has state-of-the-art technology that is ahead of most of its competitors, the picture is on-par if not better than both Samsung and Panasonic, and it is made of materials that will last. This one really is a no-brainer. If you have $2500 to upgrade your home theater system this is where to put it. The value on this TV is tremendous. The televisions we’ve looked at here are the best values on the market today. Bright Hub reviews best bargain TVs based on the assumption that the purchase is meant to stay with us for at least ten years. If the build is shoddy, or the company has a poor reputation for quality, we won’t recommend it. Everything HDTV reviewed here has met, and exceeded, the criteria for 5 star recommendation. If you think we’ve made a mistake, or have missed a great value TV, by all means let us know. We’d love to have you share it with the community (and I’d personally love to take a look at another nice piece of tech). Image: Sharp LC40LE835U from Amazon.com under Fair Use. Image: Sony BRAVIA KDL60NX720 from Amazon.com under Fair Use. Image: VIZIO XVT323SV from Amzon.com under Fair Use. Image: Samsung PN51D800 from Amazon.com under Fair Use.